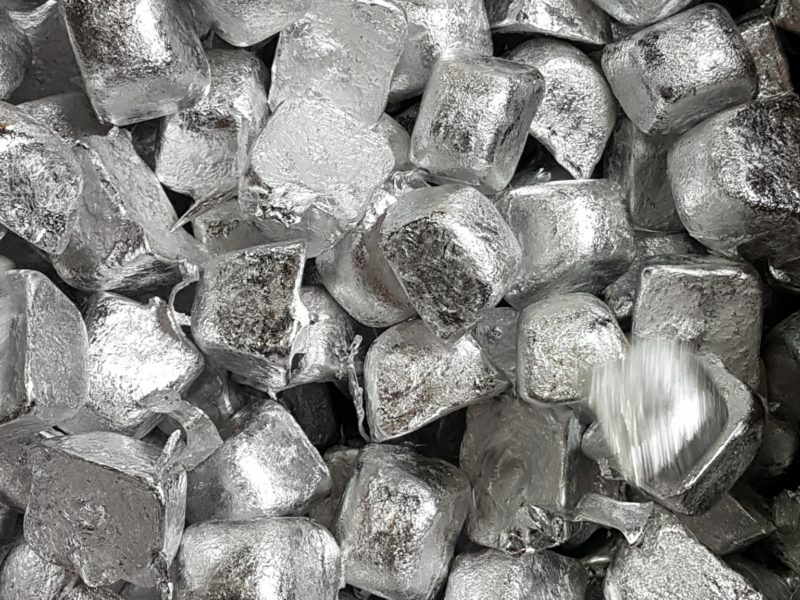 Originally established over 60 years ago, we are widely regarded as an important global trader in both on and off-exchange metals. 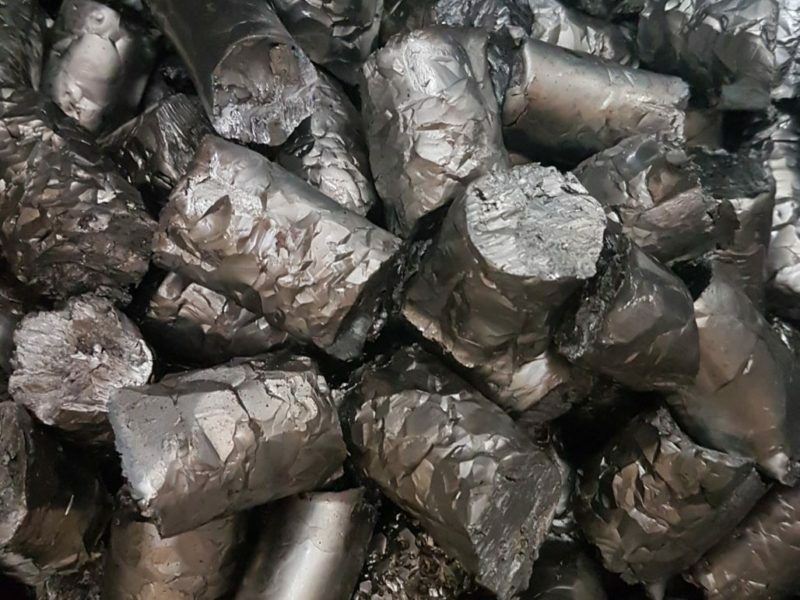 We are a buyer and supplier of all minor metals such as Hf, Ta, Ni, Co, Zr, V and many more. 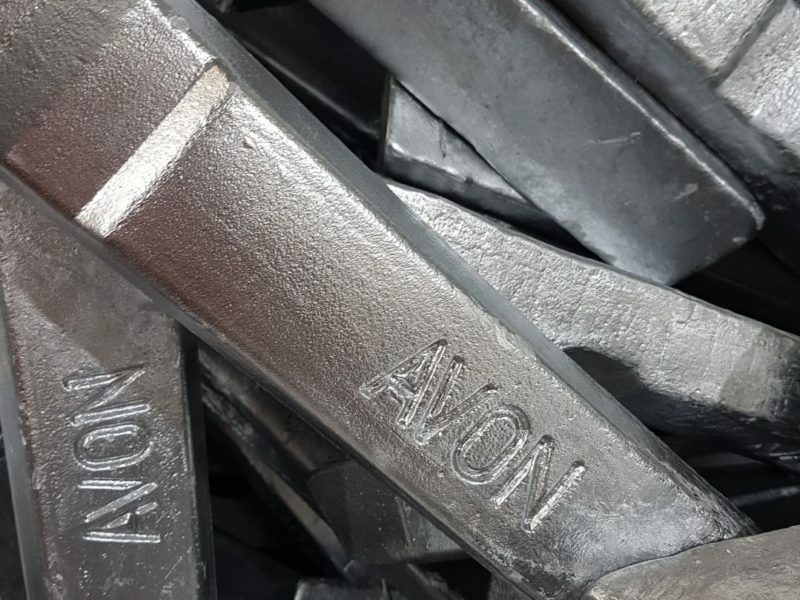 We process these materials at our processing facility Avon Specialty Metals. 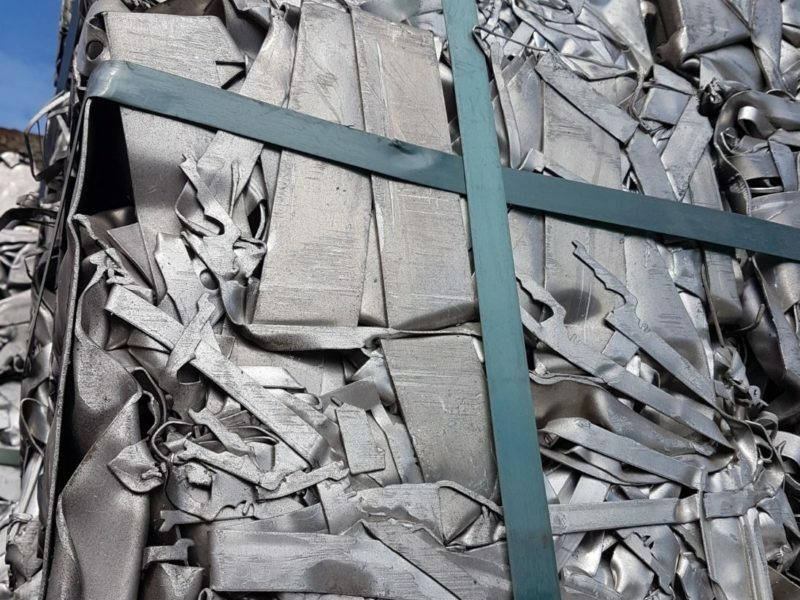 Click here to see a list of the Aluminium/Copper/Iron scrap we buy. 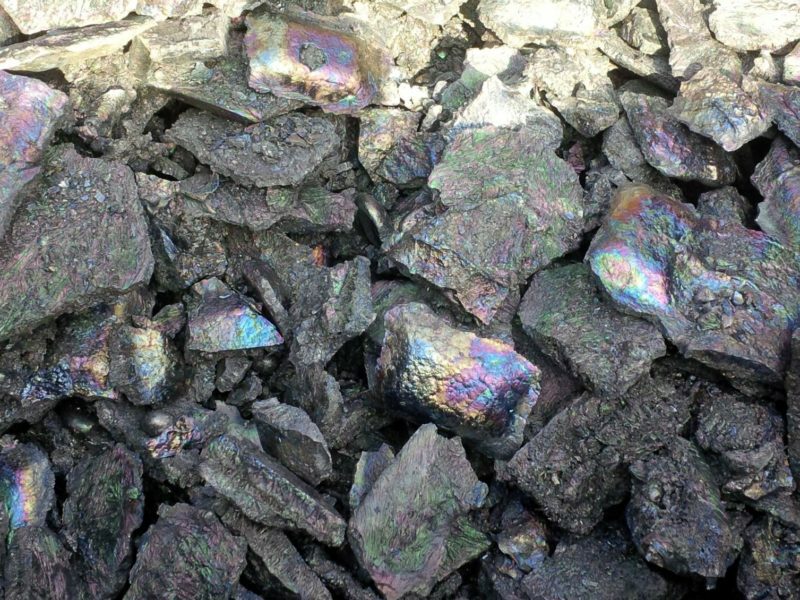 We also sell surplus to requirement scrap Aluminium/Copper/Iron. Contact Us for your requirements. 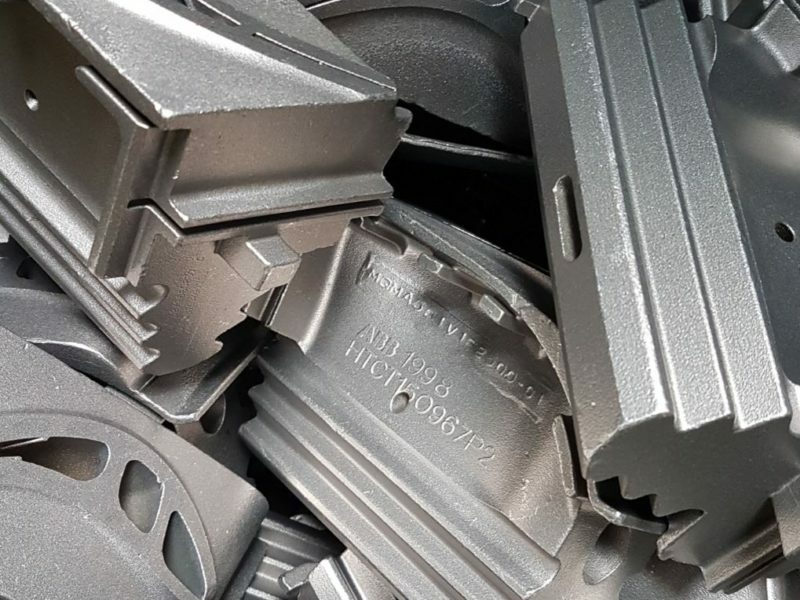 Our company is an award-winning, privately-owned UK-based manufacturer of specification aluminium alloy ingots and a physical processor and trader of scrap Aluminium, Nickel and Cobalt revert alloys and an extensive range of exotic minor metals including Chromium, conflict-free Tantalum, Niobium, Molybdenum, Tungsten, Rhenium, Hafnium, Zirconium, Vanadium, Manganese, Silicon and Magnesium.